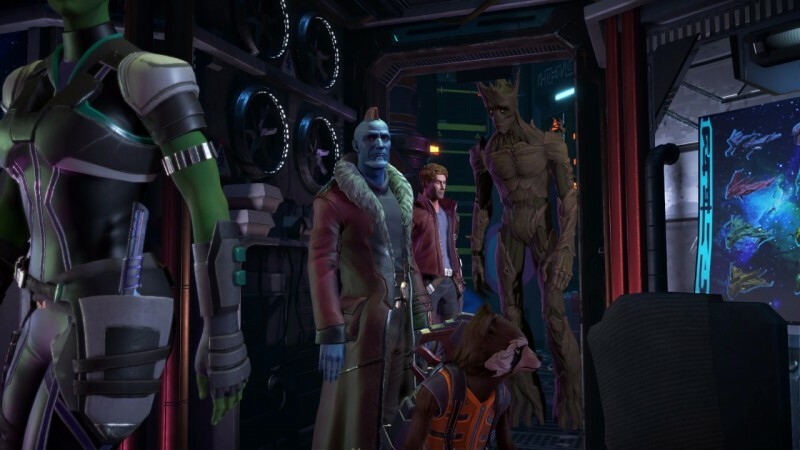 Conflict is central to good storytelling, and that’s a message Telltale seems to have taken to heart for the second episode of its Guardians of the Galaxy interactive adventure. Jumping in mid-word from the conclusion of the first game, Episode 2 wastes no time in setting up interpersonal tension between its cast members, and follows through with those clashes to fuel a couple hours of narrative. Under Pressure sometimes feels like there’s almost too much bickering, but at least your choices have emotional weight. 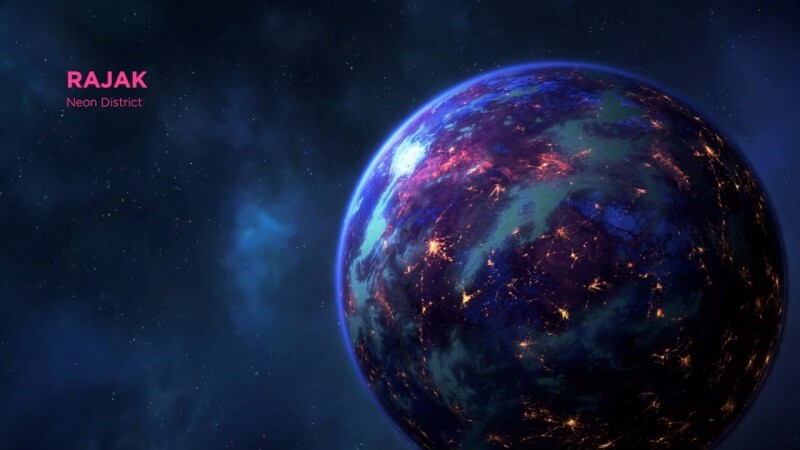 After a surprise resurrection for one of the crew, the Guardians are coming to terms with the power of the artifact in their possession, and those competing desires dredge up some powerful elements of their individual pasts. 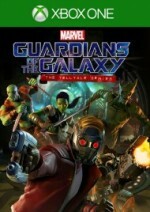 Whether it’s Rocket’s origin story and the losses he has faced, or Gamora’s tortured relationship with her sister, everyone is bearing the weight of their life before joining the team. In contrast to the first episode, this second outing feels less like it’s going for laughs, and instead opts for some heavier themes, including grief and regret. Much to my surprise, those weightier topics work here, lending these sci-fi alien characters a little more humanity and sympathetic resonance. 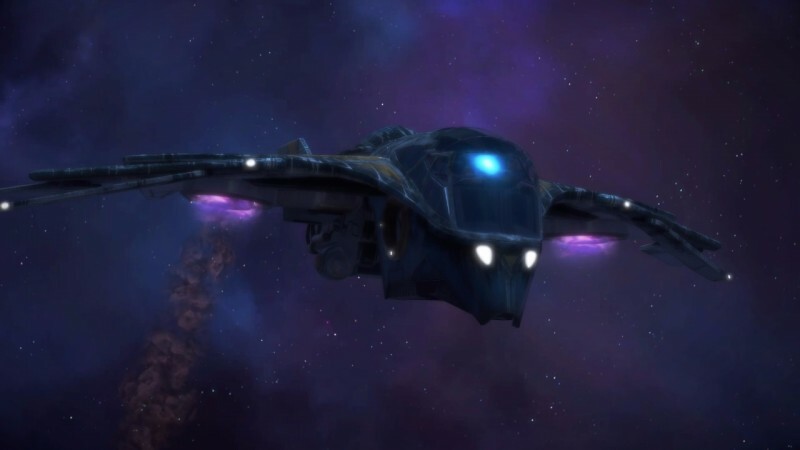 The pacing also picks up steam, sending the team blasting off to various worlds on a mission with a clear purpose – uncovering the mystery of the artifact. The plot has Star-Lord making tough calls about which of his teammates’ desires to prioritize. While these decisions still don’t diverge as much as I might like, this second episode gives a marginally increased sense of agency in the unfolding plot, which comes as a welcome signal that the season may offer some genuinely disparate conclusions after a more episodes. Action scenes still feel a bit stunted and abrupt, but I got a kick out of the attempt to tie the licensed music together with a couple battles in amusing ways. Standard movement animations remain stiff in the way common to so many Telltale games, and character faces consistently walk a line between genuine emotive qualities and an uncanny weirdness that is hard to ignore. Even with a solid art direction, the game continues to be held back by a technical framework that doesn’t match up to its cinematic aspirations. 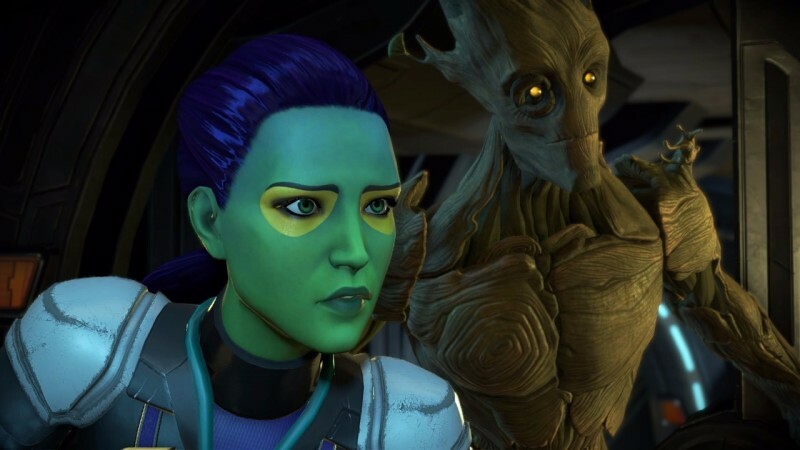 Under Pressure is moving Telltale’s Guardians series in a positive direction. The central conflict is more defined at this point, and the character setup work attempted in the first episode is already paying off. A few technical problems, including a couple of non-repeatable hard crashes during my playthroughs, dampened my enjoyment of this outing. However, this second installment left me interested to see where the writers go next, and in episodic video game storytelling, that’s what it’s all about. 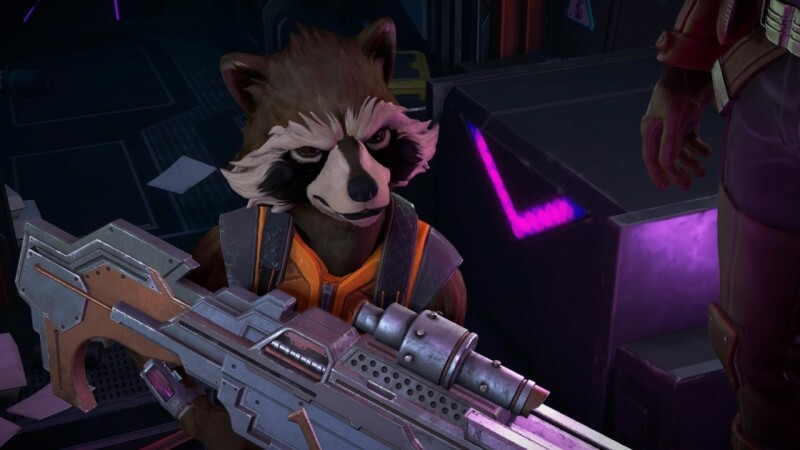 Telltale makes strides forward in its tale of Marvel's space misfits, communicating a deeper emotional core and strong pacing.